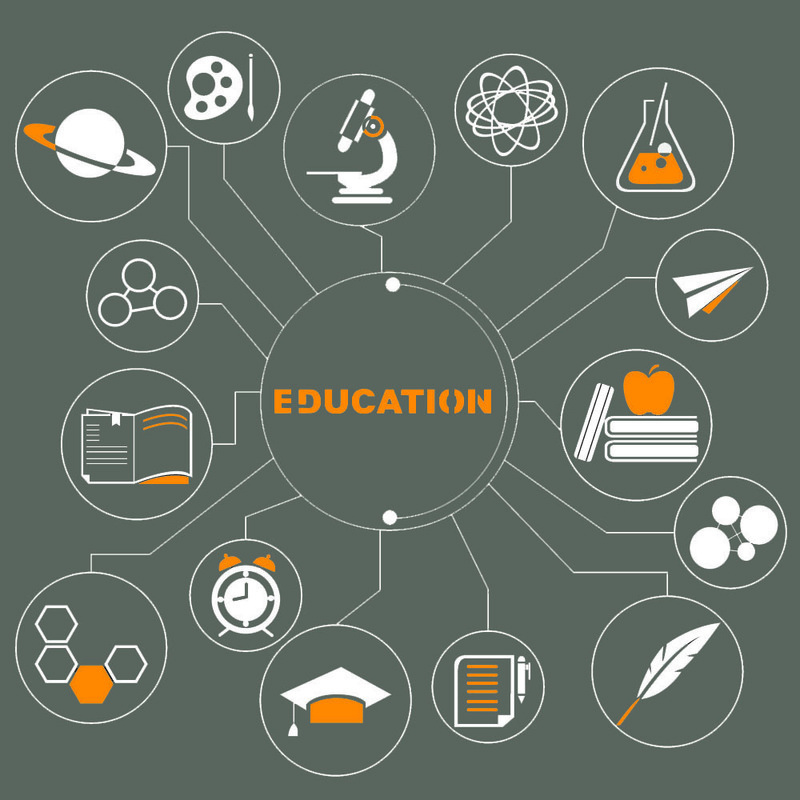 The AVAST Free for Education is not only available for schools, school districts and libraries in the US, but also for US universities! To date, 200 universities and colleges across 47 different states benefit from AVAST’s FREE business-grade antivirus. This means that a total of almost 450,000 university computers are being protected, for FREE. We are proud to support education on such a large scale, however it is not just about education. One of our many satisfied customers is the University of Hawaii Cancer Center. “AVAST has always held a spot in the upper tier of AV products. Savings will be used to purchase additional servers, computers or any number of upgrades.“ says Grant Gathagann of the University. Being able to protect the sensitive information stored on their PCs and servers is an honor for us, as well as giving them the opportunity to spend the money they save on antivirus software, so that they can focus their attention on fighting cancer. Not all universities suffer from large IT budget cuts, as many schools in the states do, but it still important for them to save money so that they can purchase necessary hardware and software upgrades.